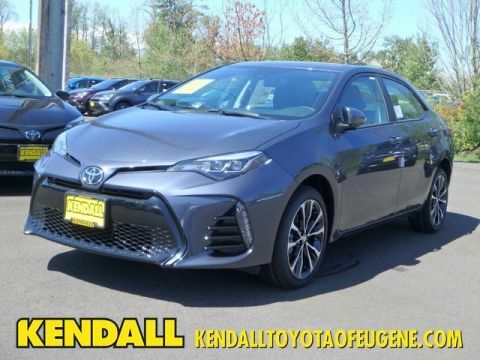 Kendall Toyota used car center is pleased to offer How to protect your purchase? CARFAX BuyBack Guarantee got you covered. Meticulously inspected -- Worry-free -- Quality assured. 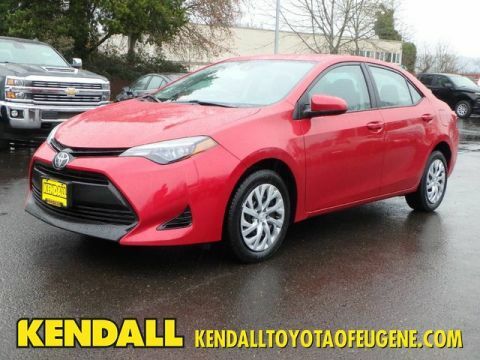 All of this comes with a Certified vehicle, like this 2017 Toyota. 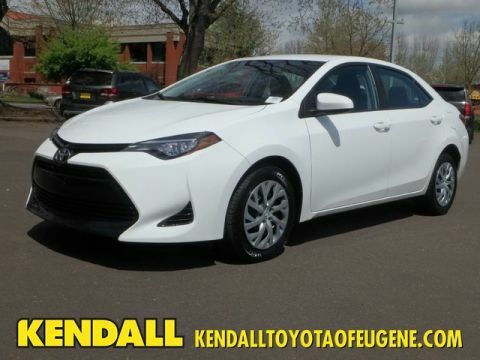 There is no reason why you shouldn't buy this Toyota Corolla L. It is incomparable for the price and quality. This is about the time when you're saying it is too good to be true, and let us be the one's to tell you, it is absolutely true. 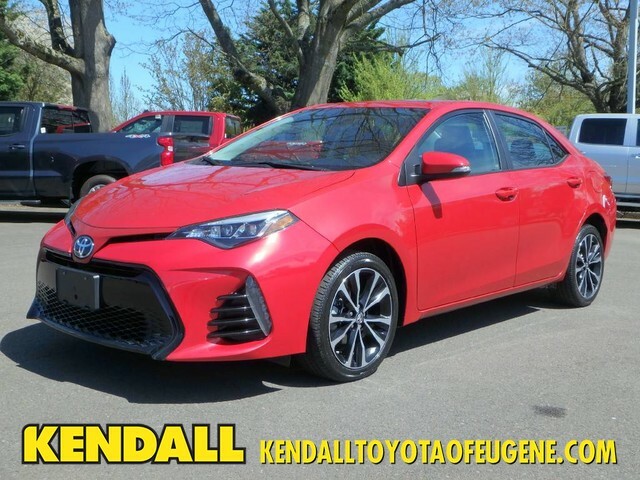 Located next to the foot bridge on Good Pasture Island Road, come see us at Kendall Toyota Used Car Center.